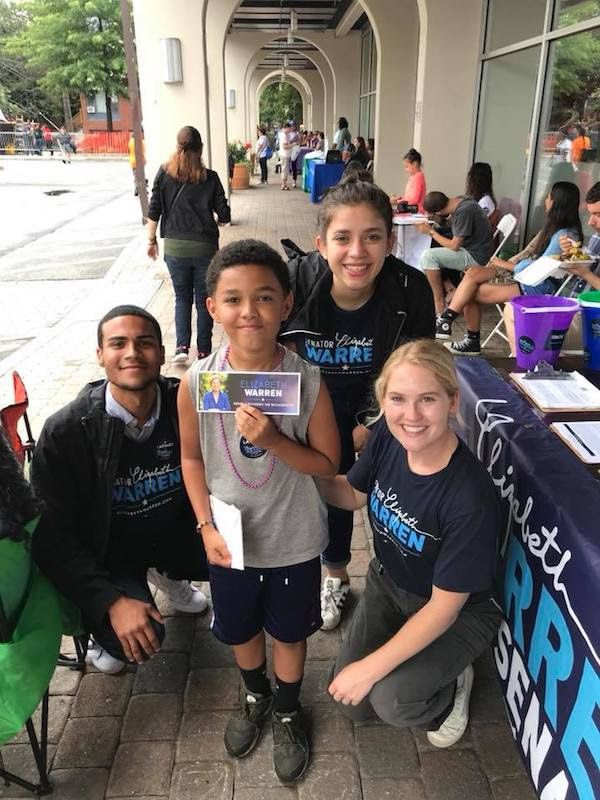 I’m Ana, the Deputy Political Director for Elizabeth Warren’s 2018 re-election campaign – and a proud longtime resident of Lawrence, Massachusetts! 19 years ago, my family immigrated from the Dominican Republic. After earning the opportunity to attend and graduate from Denison University through the POSSE scholarship, one of my first jobs was as Elizabeth’s Press Assistant in her Boston Senate office. And now, I’m so excited to be on her re-election team and help organize in Massachusetts. Campaigns have a lot of parts to them: The field team helps organize volunteers to knock on doors and make calls. The press team works with the media to get the message out. The finance team raises money. And the political team is focused on bringing together communities, celebrating our diversity, and getting everyone involved in the fight. 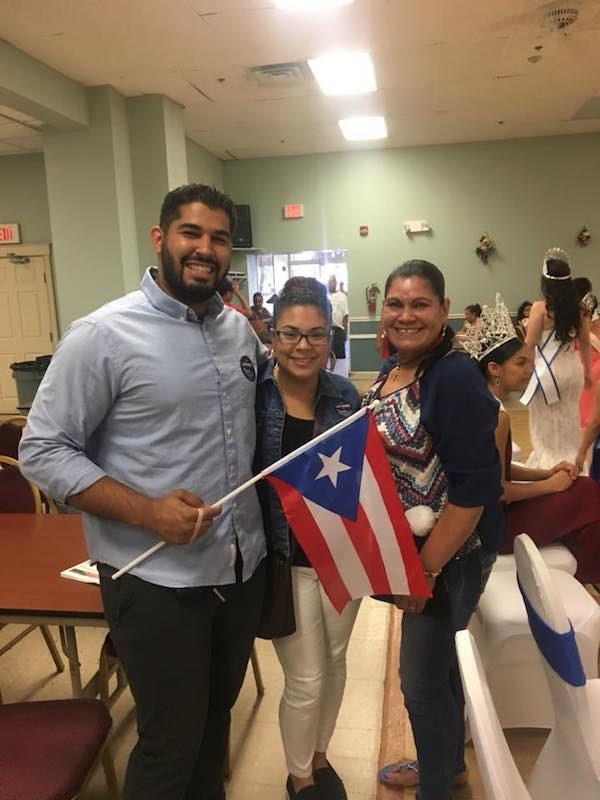 We travel all over Massachusetts, supporting community events and hosting town meetings. We also hold roundtable discussions with local leaders and activists. 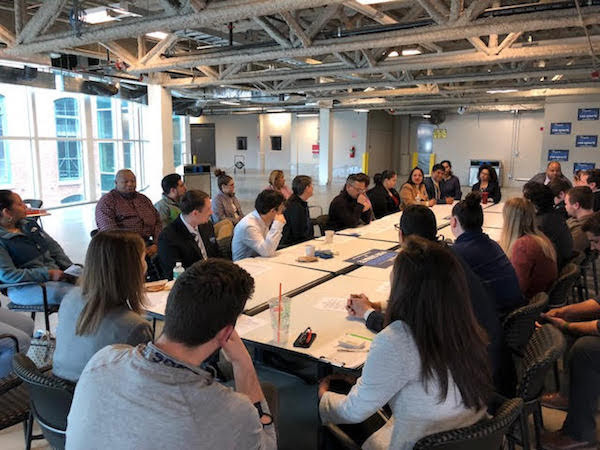 So far in 2018, we’ve hosted 9 roundtables and reached out to over 800 people. We also help find supporters who are interested in volunteering with our field program, knocking on doors and making calls. Our goal is to help rally communities together around Elizabeth’s message: that everyone deserves a fighting chance. 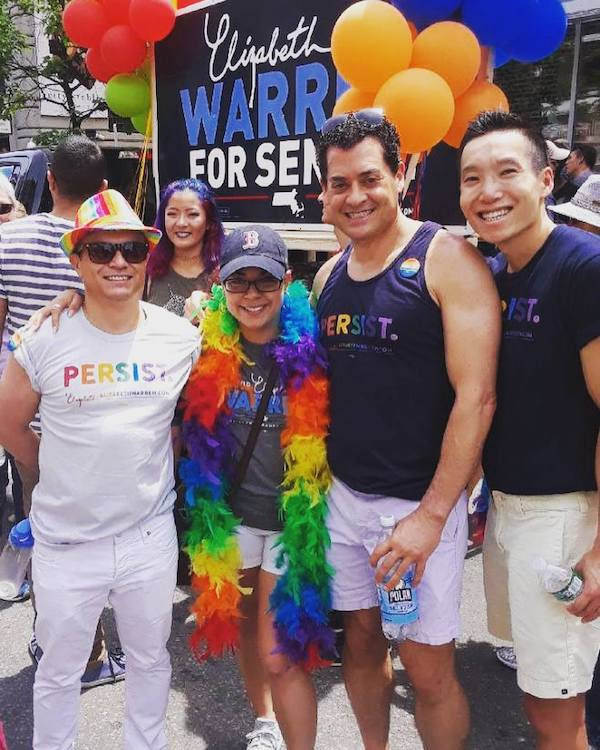 The response we’ve gotten at our events has been inspiring – people are so excited about Elizabeth and about being a part of the fight to win on November 6th! 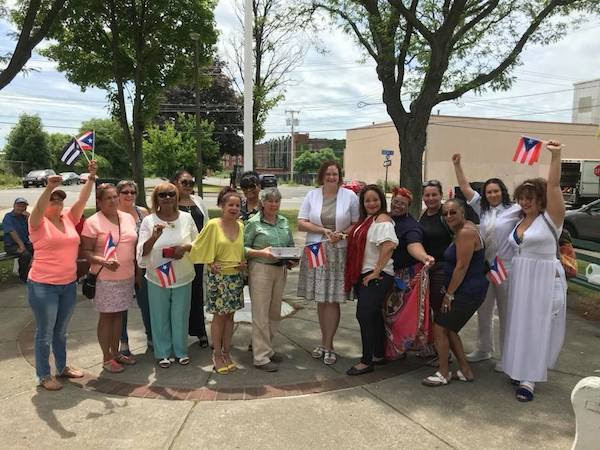 Semana Hispana in Lawrence – a fun festival celebrating Hispanic unity and strength! As Elizabeth likes to say: This fight is about all of us. We all have a role to play in leveling the playing field for working families and creating a better and stronger future for our country. 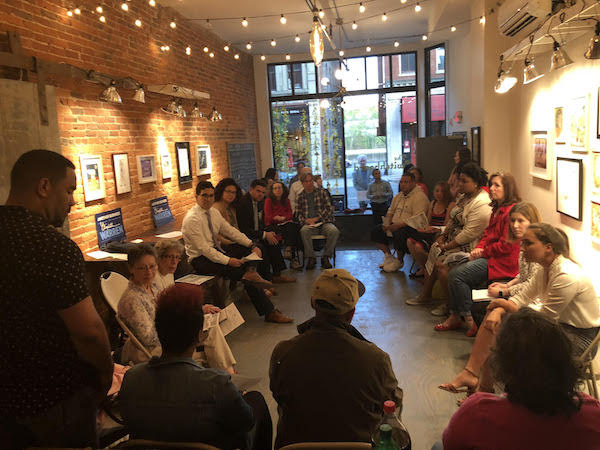 And with less than 100 days until the election, we’re going to continue being out here in the communities across Massachusetts – meeting great people and hearing about what keeps them going in this fight. The work we do here in Massachusetts makes a big difference for Elizabeth and our grassroots team – but this outreach takes real resources. Please chip in to help us keep our momentum strong in these final days – let’s show Elizabeth we’re in this fight with her all the way! I hope we’ll see you at some of our upcoming events! And stay tuned for more pictures and information about community events that the political team is working on.